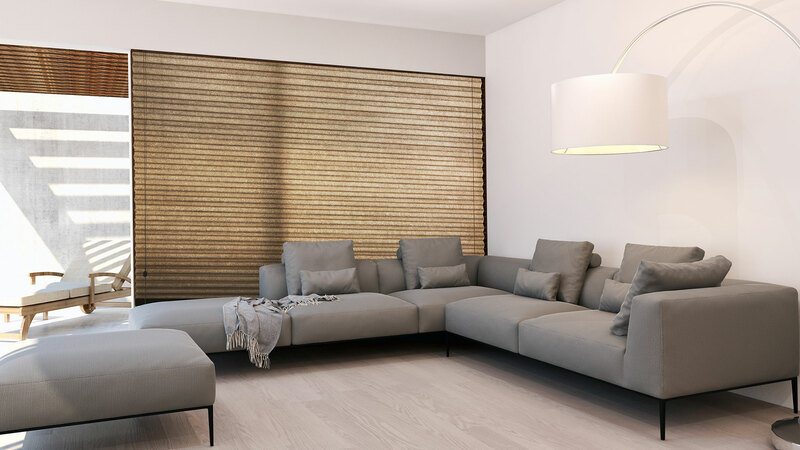 Vista Cellular blinds, also known as the honeycomb blinds, will act as a distinctive addition to your space. 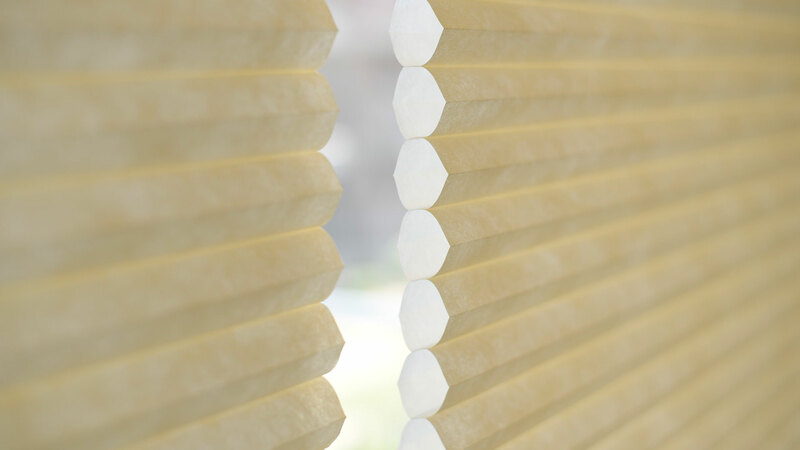 These blinds are developed and manufactured with a unique honeycomb structure that traps air and insulates the room. 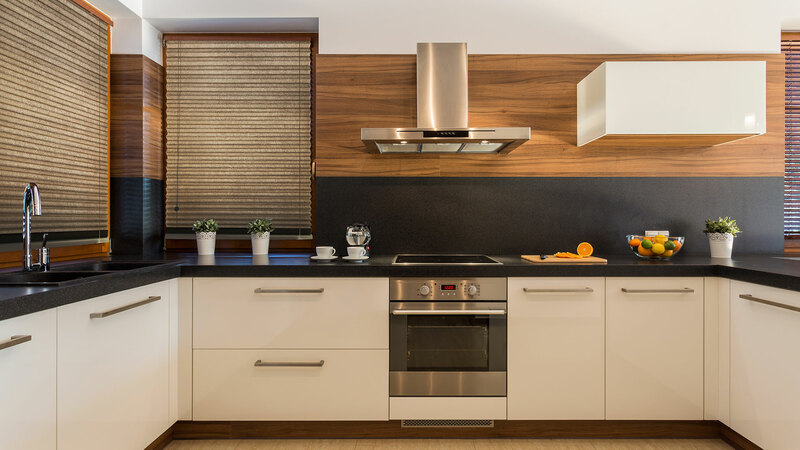 This feature helps in controlling the temperature in your room. 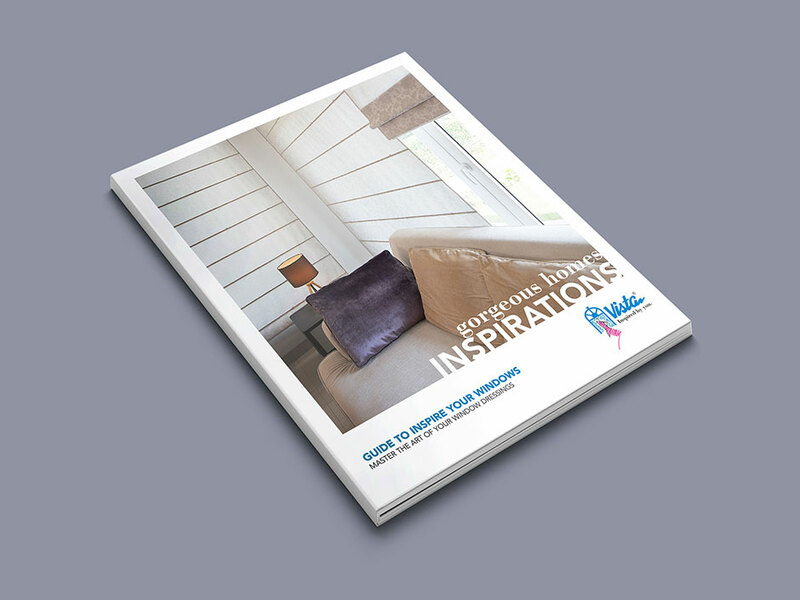 Durable and easy to install, the Vista Cellular blinds come in a wide array of fabrics, textures and colours. 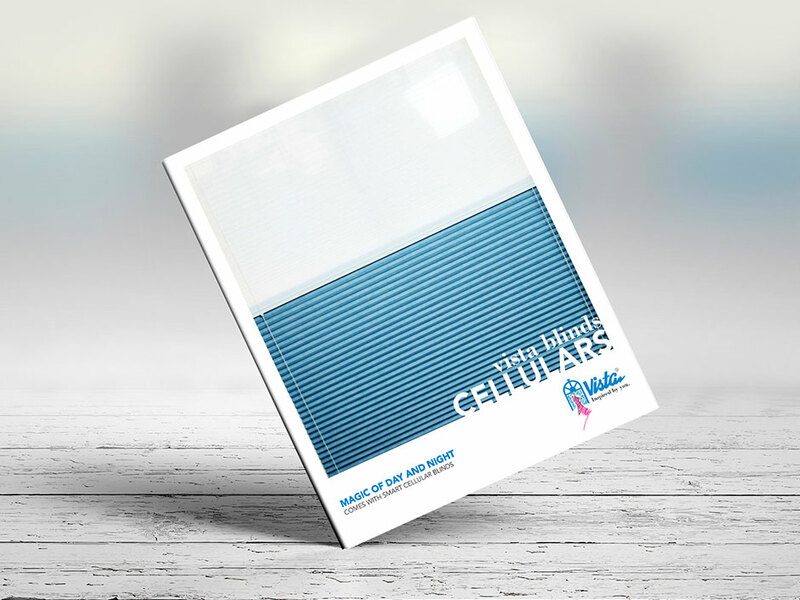 The Cellular blinds also offer extreme control on sunlight with Top Down Bottom Up, and day and night mechanisms, manual and remote controlled. 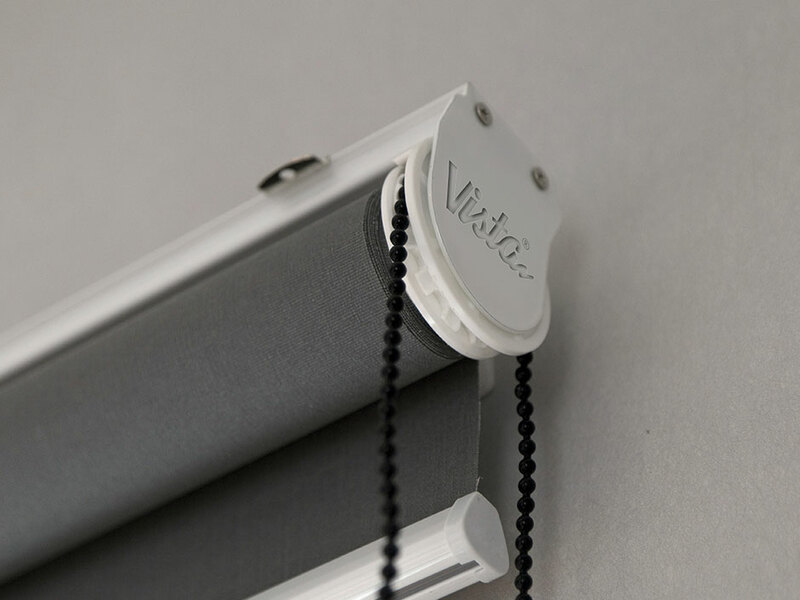 Vista cellular blinds have a solar protective coating, which reduces heat build up. 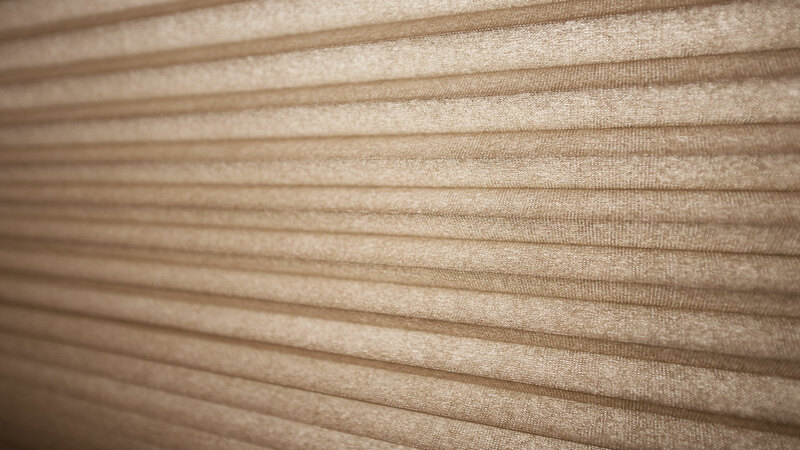 These blinds are also coated with acrylic finish to protect against weathering. 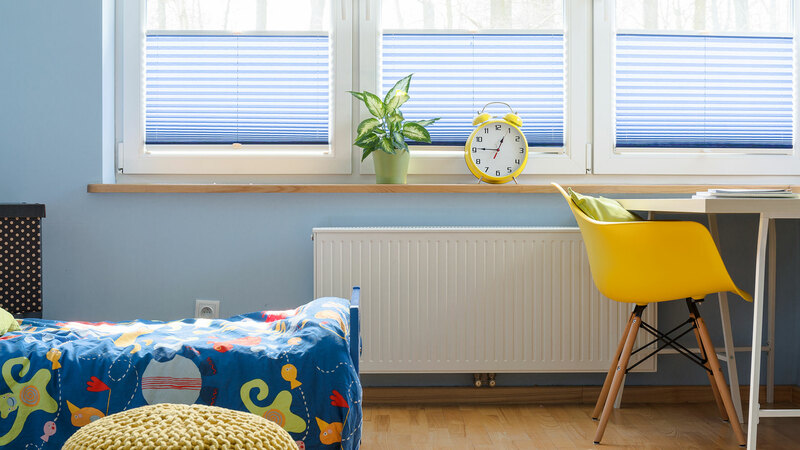 The best choice for energy efficiency, our custom Honeycomb Shades fit nearly any style of window, including skylights, arches, sliders and small windows. 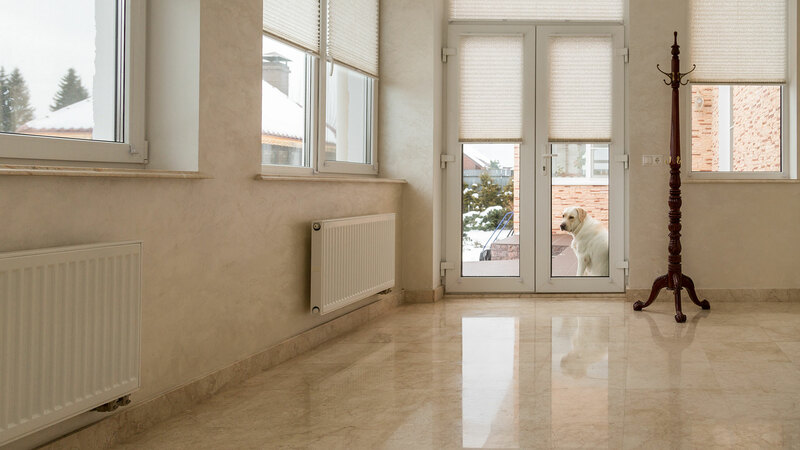 Seven light-filtering options, from semi-sheer to blackout, meet your light control needs. 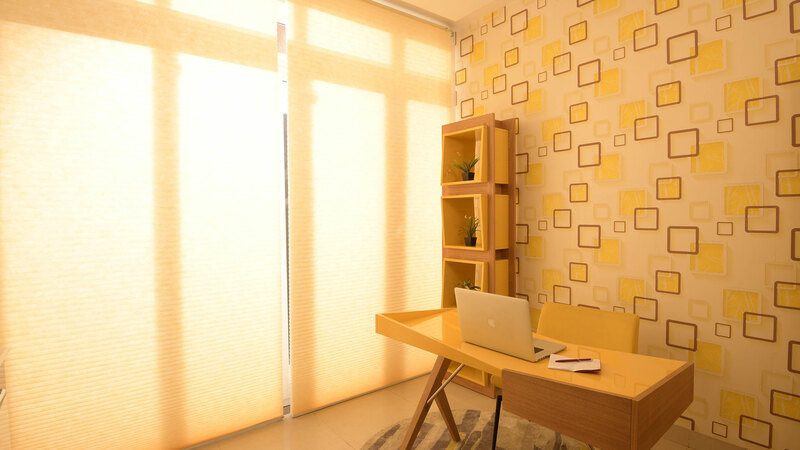 The Honeycomb Shades are specially designed blinds that ensure complete privacy as well as protection against heat and light radiation. 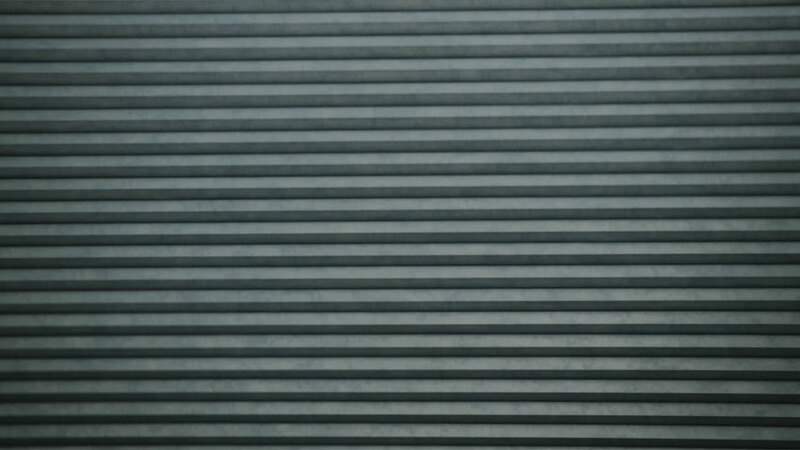 These are made from crease-resistant soft fabrics and have a smooth texture. 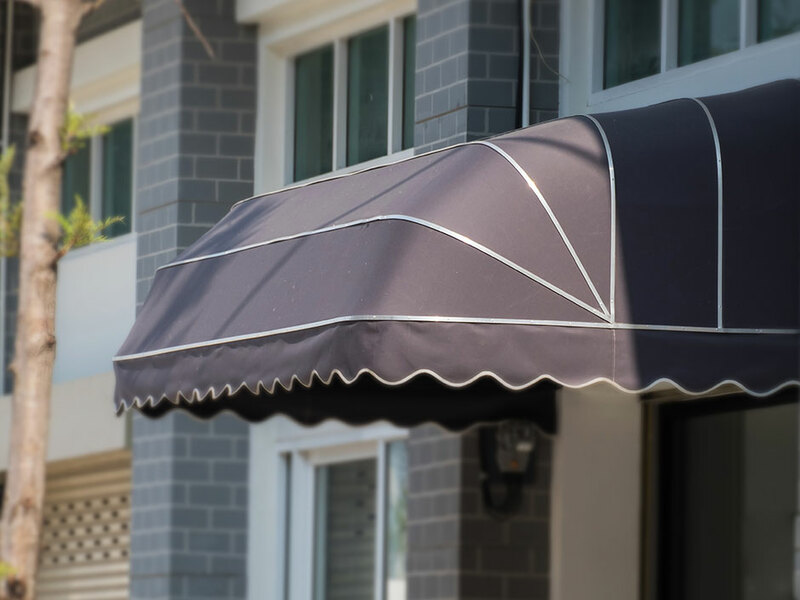 Our innovative honeycomb construction creates air pockets where light meets color. 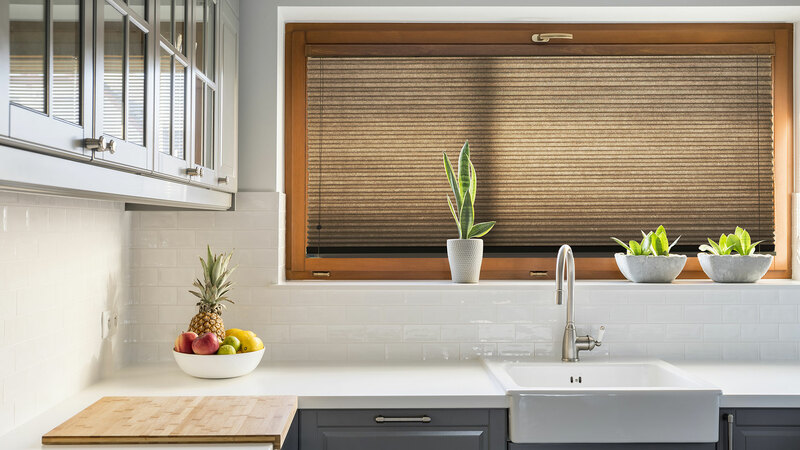 Cellular shades get their name and insulating power from their honeycomb shape that traps air between the window and the room, buffering against heat loss in winter and heat gain in summer. 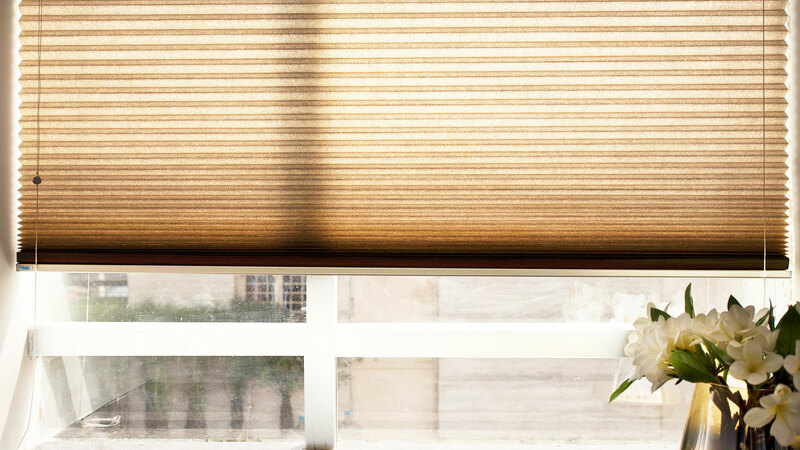 Double cell shades offer maximum insulation. 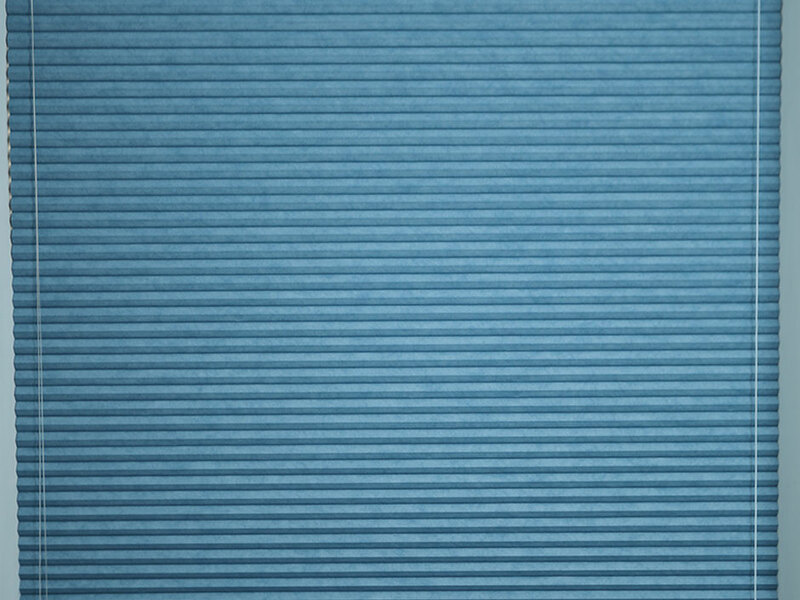 Light filtering or blackout fabrics provide privacy and light control choices in a wide array of colors, textures and even patterns. 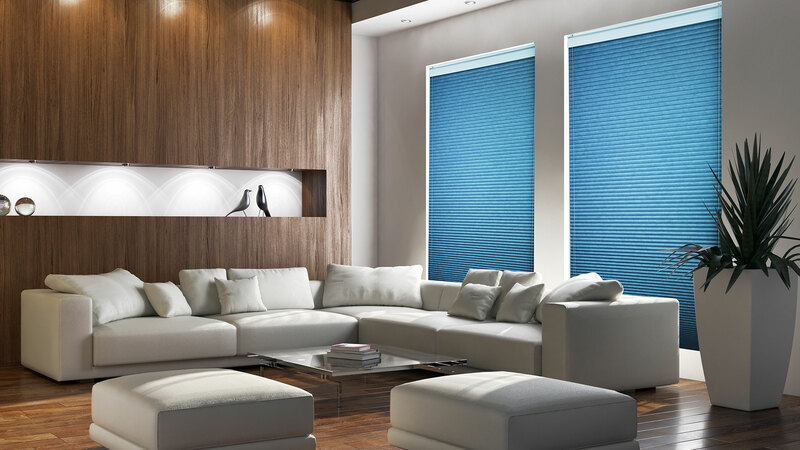 Customize your honeycomb shade with convenient lift options including cordless, top down-bottom up, and motorized remote control. 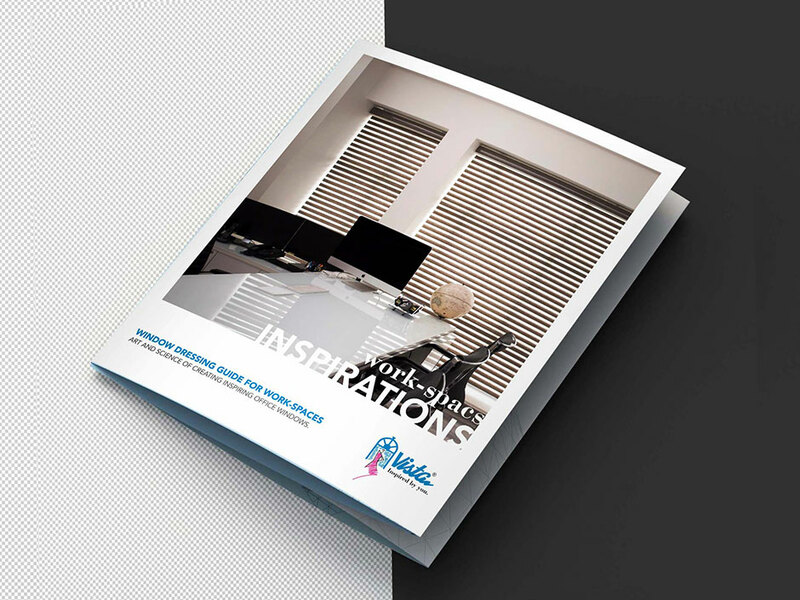 Combining aesthetics and functionality, Vista cellular blinds are an ideal choice for home and office use for the style conscious. 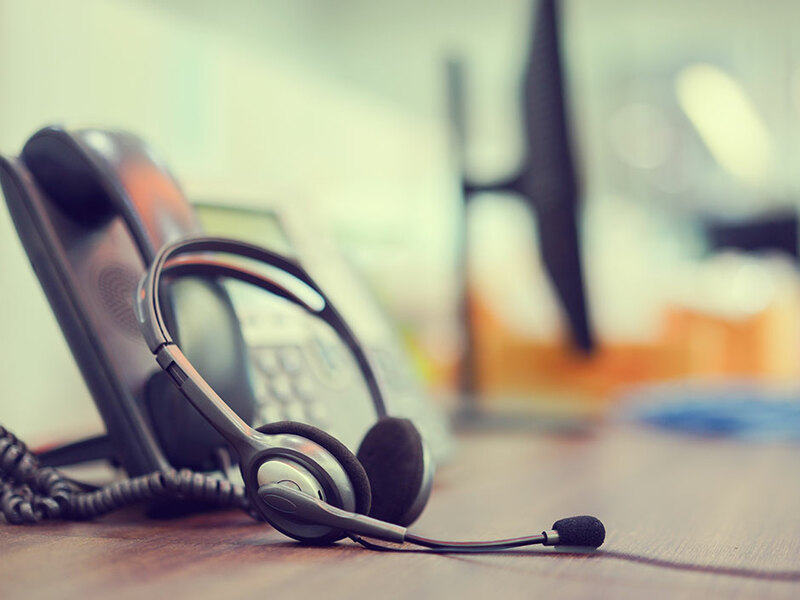 Thank you for Subscribe Newsletter.